Titleist TS3 9.5* with a GD Tour AD-GT 7x. 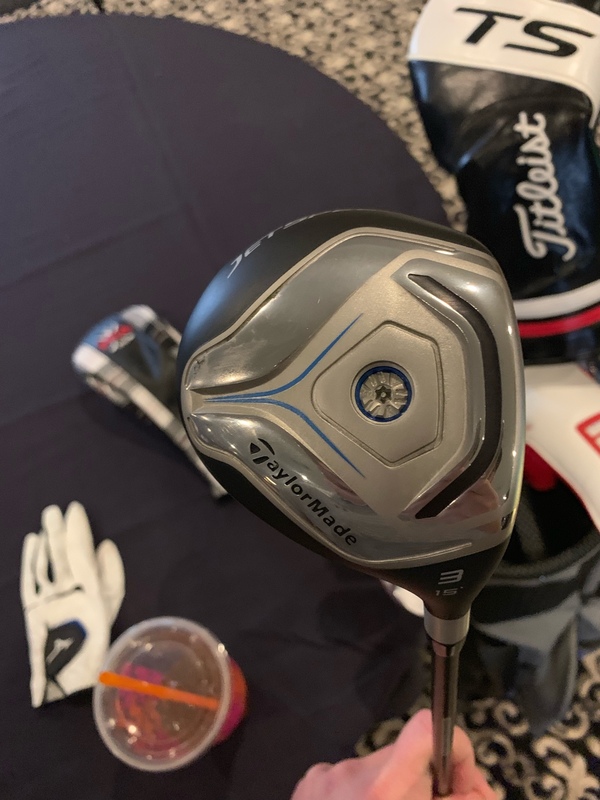 Tipped 1" and playing at 44.5"
Taylormade Tour Issue Jetspeed 14.7* with a GD Tour AD-IZ playing at 42.25"
Mizuno JPX 919 Tour with Project X 6.5. Lofts and lengths are standard but lie angles are all a little flat. Golf Pride Z Grip on everything, Lamkin Deep Etched on the putter. 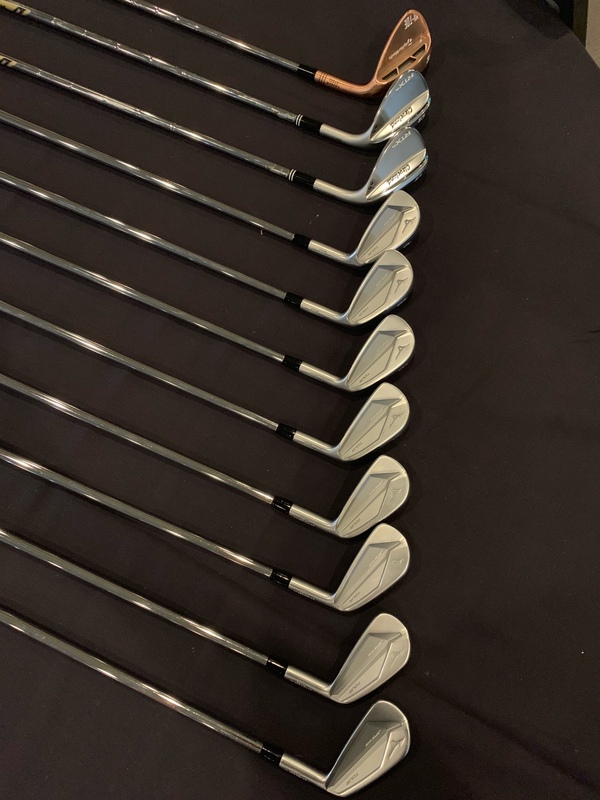 Wedges all have stock shafts for now. The driver, 3 wood, and wedge shafts will likely be the first things I change if I end up changing anything at all. The irons are pretty locked in I think. The set lives in a Jones carry bag. 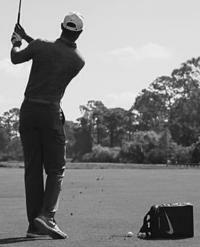 Ive been looking at a jones bag but only worry is about all 14 clubs fitting. How is your experience with this? Is that the jones utility rover? I have the same bag and love it! 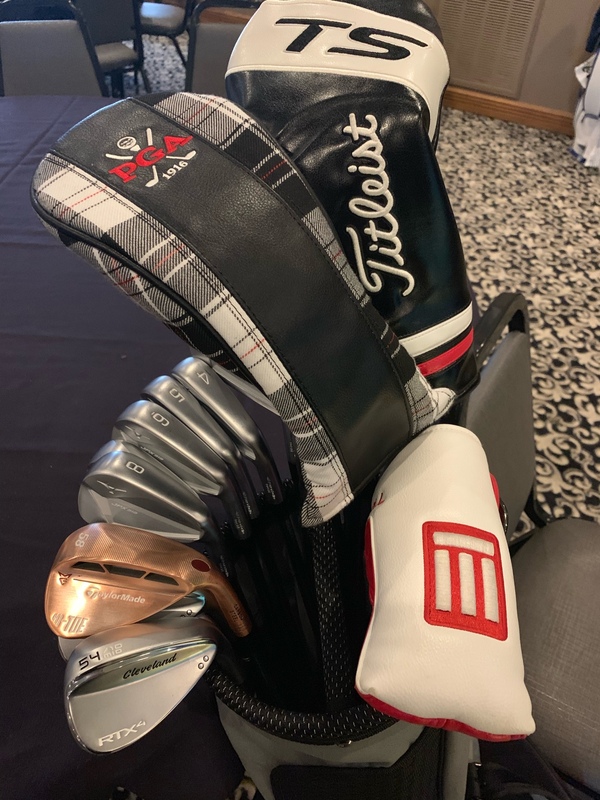 I just got the wedges so I'm going to play them as is for awhile before I decide to swap anything. No good golf weather here in Indiana for at least a month yet so I'm in no hurry. As for the ferrules, I'm gonna order a set from BB&F as soon as I decided what ones I like the best. They're too pretty to not have a set. It sure is, only used it a few times so far but I really like it. Summer can't come soon enough! Gotta love the jet speed holding firm at the top end. That club is a rocket for sure! Yesterday I played 9 with 14 clubs and 3 super speed sticks in my Jones rover bag. I use midsize grips and they all still fit. They are definitely a little tight but it’s manageable. The Rover has the most comfortable bag straps I’ve ever put on my back as well. The ability to use a single strap or dual strap is a nice bonus too. The TS3 and Jetspeed are gone. Got a good deal on a G400 LST with a HC Hzrdus Black so I'm gonna give that a try for awhile. 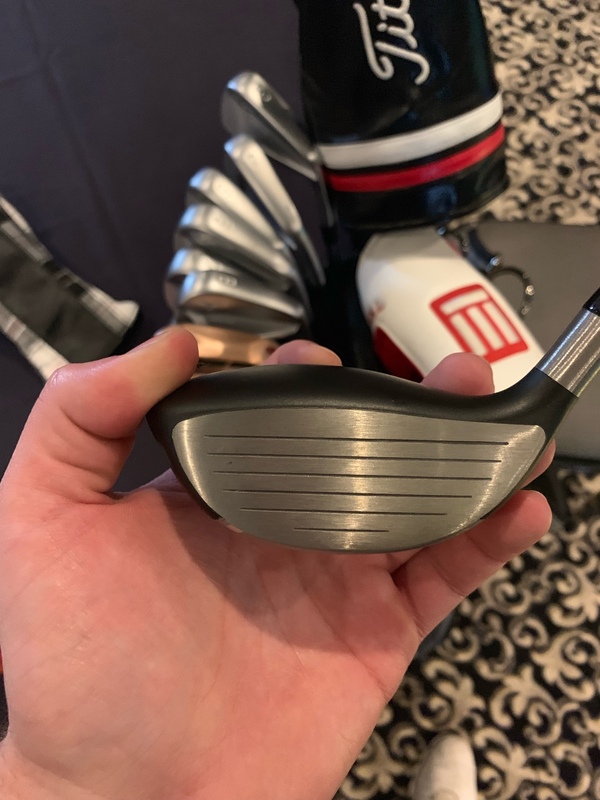 I never really got along with the Jetspeed 3 wood so I've got a MP18 FliHi 2 iron in it's spot while I shop for a new wood. 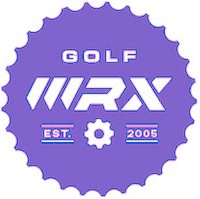 Also picked up a 4-P set of MP4s and a Callaway Apex 4 hybrid that are going to be built up with new shafts, grips, and some BB&F ferrules. Pretty excited to get that project started.